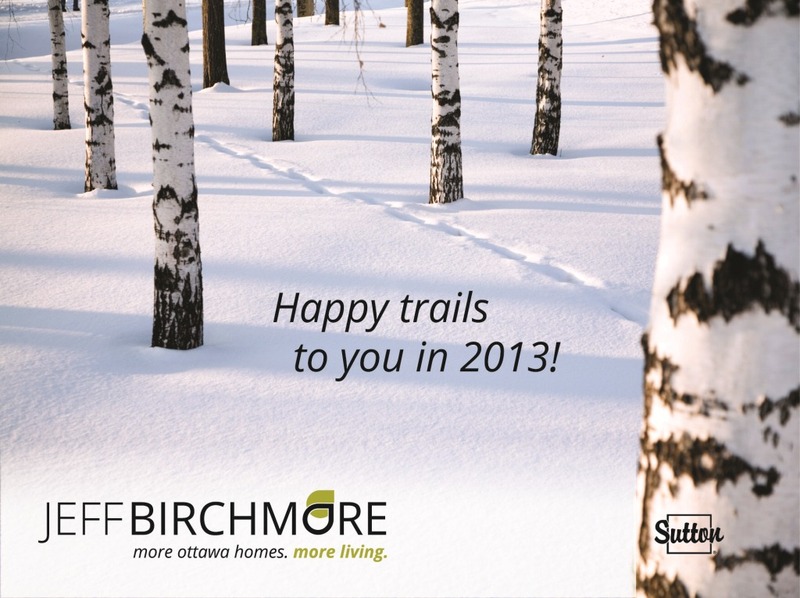 What Path will Ottawa Real Estate take in 2013? Everyone wants to know what the new year will bring for real estate. If only I had the proverbial crystal ball. According to CMHC’s Fall Forecast, Ottawa may see a 2.1% decline in the number of sales in 2013 but a .08% increase in average price. I also see volume dropping 2 - 3%, and with mortgage rates predicted to remain stable, I anticipate price increases under the rate of inflation. Ottawa's a great place to call home & 2013 remains a good time to make a move! Best wishes for a fantastic year!